After announcing the European visit of two Peruvian teenagers two months ago we are now happy to announce their travel schedule. During these programmed activities you can personally meet Yuli and Yomira between the 21st of August and the 10th of September 2013. 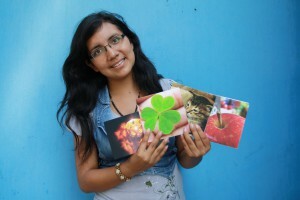 The two FairMail Peru photographers will visit The Netherlands, Belgium, France and Germany. We will start the tour and give a huge welcome to Yuli and Yomira during a special kick-off event in Utrecht, The Netherlands on Saturday the 24th of August 2013. Please click here if you would like to receive an invitation to come to this event with free FairMail/Ben & Jerry’s ice cream! 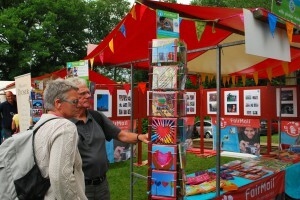 The goal of their visit is to investigate their greeting card market and promote the unique story behind the FairMail cards. We have set up the program to fulfill these goals. 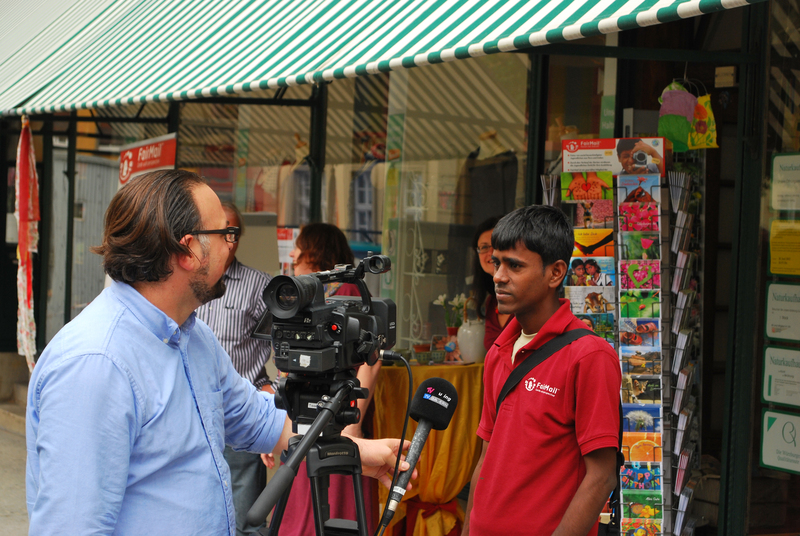 During the three weeks they will visit representatives of the fair trade community, product developers designing products with their pictures, publishers printing their cards and shops selling them. They have also been selected to present FairMail and their personal story at the central stage of the FAIR! B2B trade fair during two days in Dortmund, Germany. Also they will be meeting FairMail’s stock photography and “printing on demand” partners like Hollandse Hoogte and Greetz. 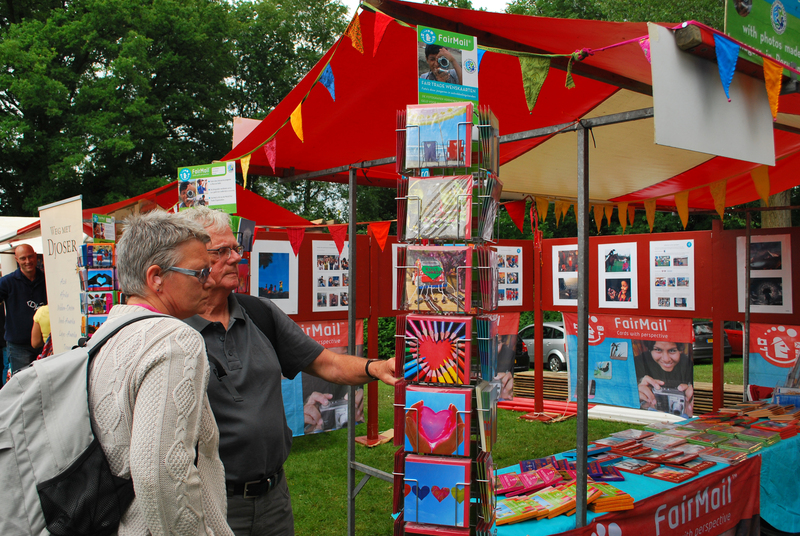 On the 31st of august they will be meeting FairMail’s end customers while selling FairMail cards to the visitors of the free Westerpop music festival in Delft, The Netherlands. Click here to download the complete schedule. This year the theme of the European promotional tour will be “Back to School”. In august most European children go back to school, with the media often reporting about school related novelties. This year we hope to interest them for the novelty that in Peru, India and Morocco teenagers are also going back to school. But not after a pleasant holiday like most kids in Europe, but in their case after a youth working as child laborers. 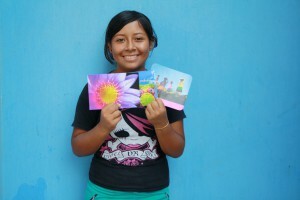 Thanks to their hard work and the sale of their fair trade pictures they have been able to change their destiny. And now two of them are here in Europe, available for interviews. We are still looking for more media contacts willing to interview Yomira and Yuli. Please let us know if you have any contacts. You can download the press release here. Click here to contact us if you would like to meet Yuli and Yomira or join us on the tour for a day or so.